Difference is one of the most influential critical concepts of recent decades. 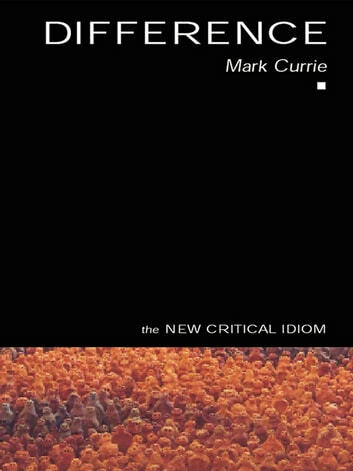 Mark Currie offers a comprehensive account of the history of the term and its place in some of the most influential schools of theory of the past four decades, including post-structuralism, deconstruction, new historicism, psychoanalysis, French feminism and postcolonialism. 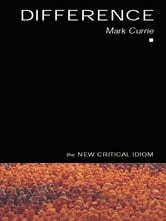 Employing literary case studies throughout, Difference provides an accessible introduction to a term at the heart of today's critical idiom.